Offering 590 spaces across both catered and self-catering accommodation, Devonshire Hall has a traditional feel. 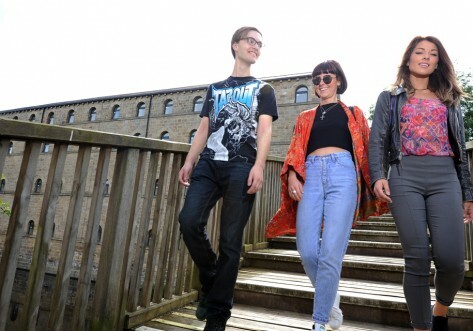 The Main Hall alone is an impressive historic building, and along with the others buildings that make up the residence, a wide range of facilities are available, from squash courts to music practice rooms. Devonshire is particularly appealing for the musically inclined (it has its own choir, orchestra and ensembles). 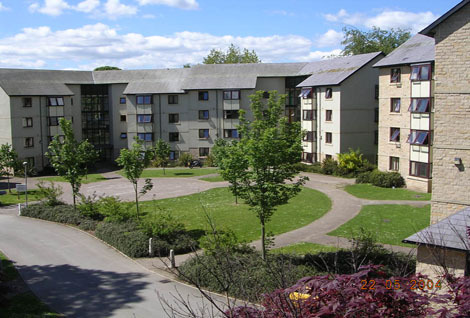 Devonshire houses 247 students in catered accommodation, and the majority of these rooms have shared bathrooms. Although all rooms are singles, the price of the room can range from £141 - £157 per week depending on the size of the room. Rent includes all utility bills (gas, electric and water), internet in your room, IPTV, contents insurance cover and Edge club sports membership. Catered rents include 14 meals per week. Just 46 of the rooms of the 247 catered rooms at Devonshire are en-suite. Although all rooms are singles, the price of the room can range from £163 - £175 per week depending on the size of the room. Rent includes all utility bills (gas, electric and water), internet in your room, IPTV, contents insurance cover and Edge club sports membership. Catered rents include 14 meals per week. 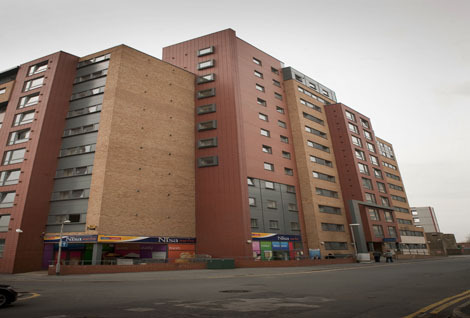 There are 345 students in self-catered accommodation at Devonshire, with most rooms being single with a shared bathroom. Self-catered, standard rooms range from £106 - £111 per week. 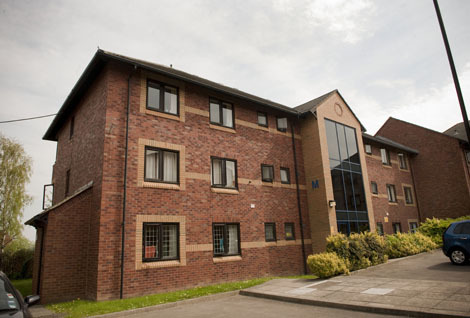 Around 100 en-suite rooms are available for self-catered students at Devonshire, in single sized rooms. These prices range from £125 - £133 per week. Rents includes all utility bills (gas, electric and water), internet in your room, IPTV, contents insurance cover and Edge club sports membership.